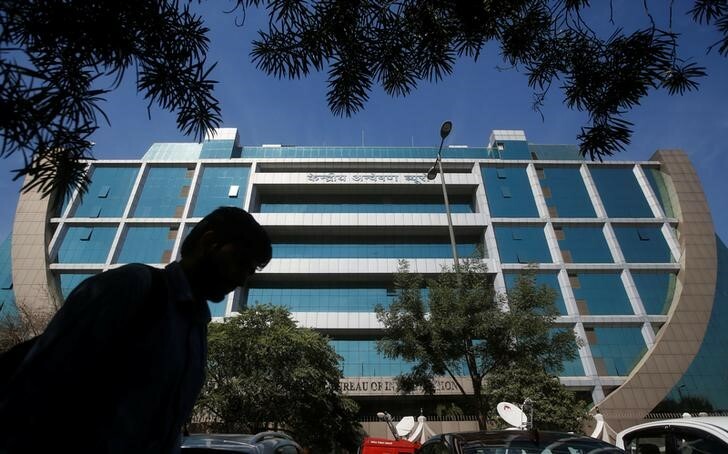 NEW DELHI (Reuters) – Indian police have launched an investigation into a Delhi-based pharmaceutical company for allegedly defrauding state-run Punjab & Sind Bank and four other banks of 6.21 billion rupees ($94.57 million), police said. “Investigation is continuing,” Central Bureau of Investigation (CBI), the federal police, said in a statement on Tuesday. The CBI said the searches were conducted at seven locations and recovered some documents. The police acted following a complaint from the Punjab & Sind Bank against Surya Pharmaceuticals <SURP.NS>, its two promoters and a Dubai-based company, alleging they had defrauded the banks and siphoned off funds through group companies, a police report reviewed by Reuters showed. Reuters’ attempts to contact officials of Surya Pharmaceuticals and Punjab & Sind Bank officials through phone and email outside office hours remained unanswered. The finance ministry had earlier asked all banks to step up vigilance following a $2 billion fraud in February at India’s second-biggest state-run lender Punjab National Bank <PNBK.NS>.